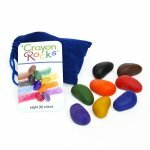 At Crayon Rocks, our main objective is to allow children to Create what they imagine with rich blendable colors; to Train an efficient tripod grip for handwriting success; and to Sustain our planet using renewable resources that are eco-friendly. This is our basic collection of primary and pastel colors, packaged in a beautiful red velvet draw string bag. 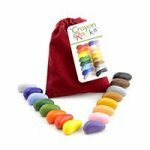 Designed to strengthen the tripod grip muscles and improve motor coordination, they enrich the creative experience of art for young and old. 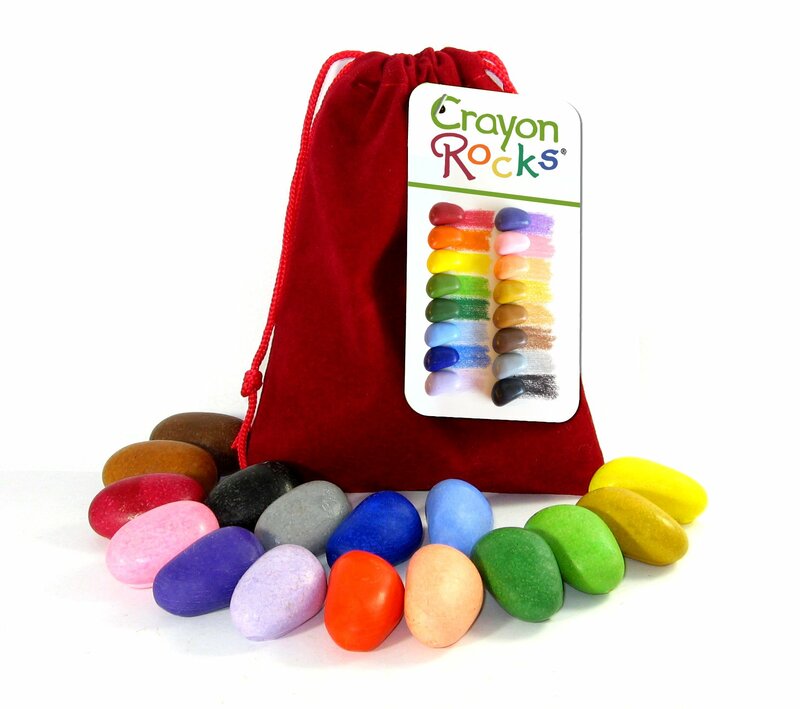 Each crayon is eco-friendly, not-toxic and a product of USA. Not suitable for children under the age of 3. May present a choking hazard.